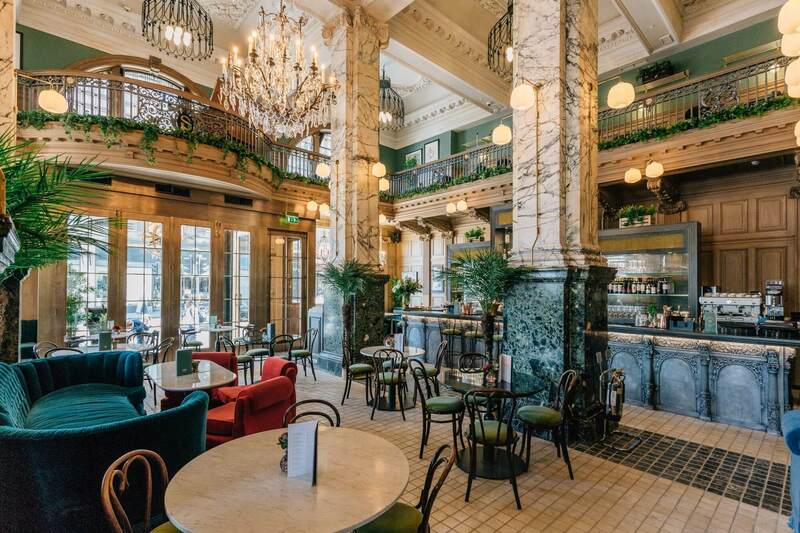 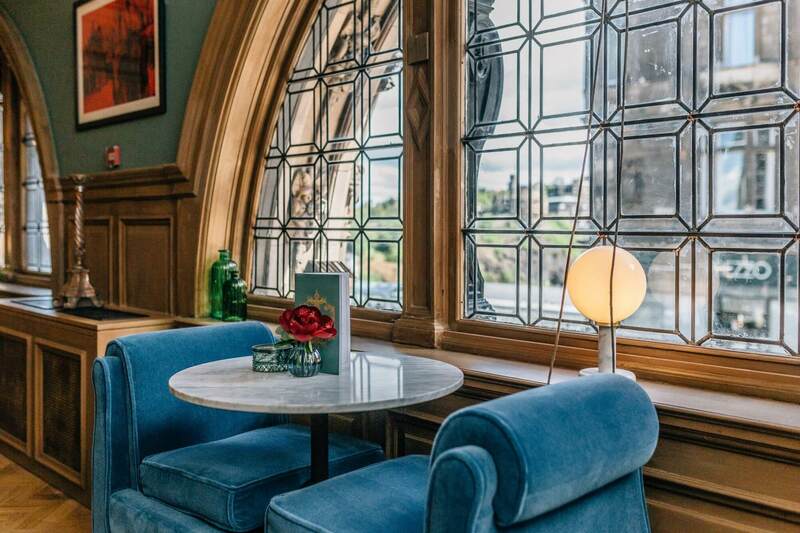 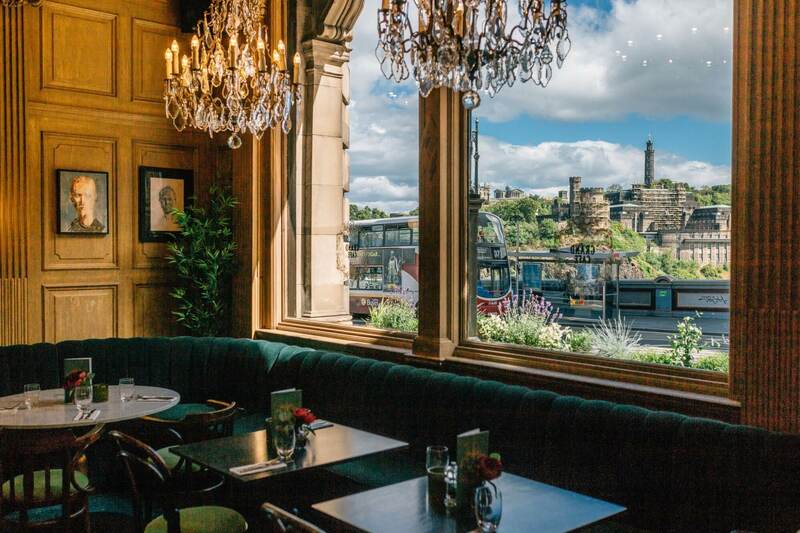 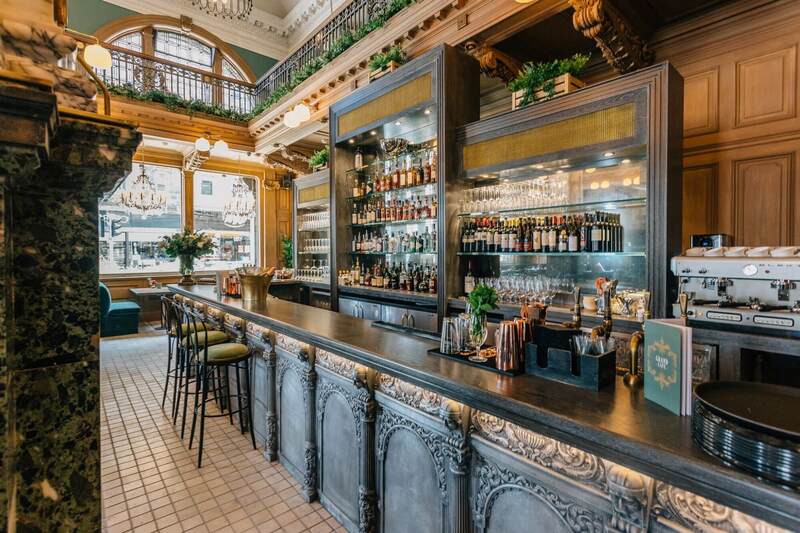 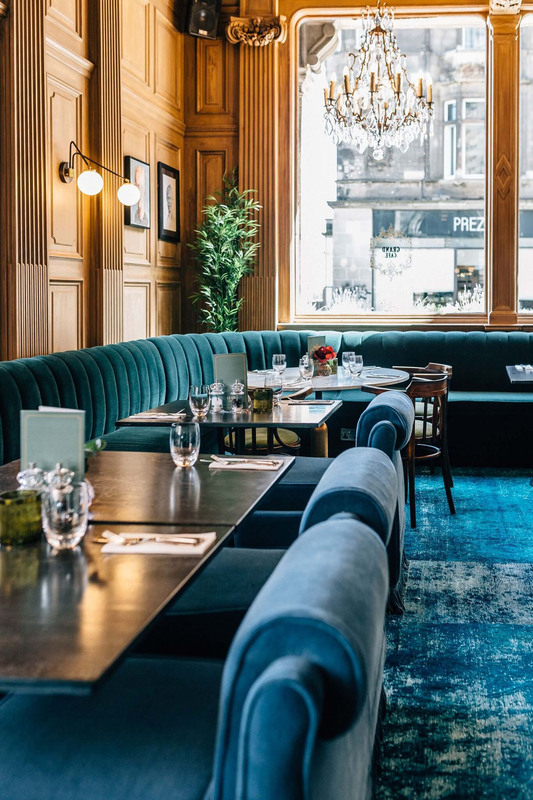 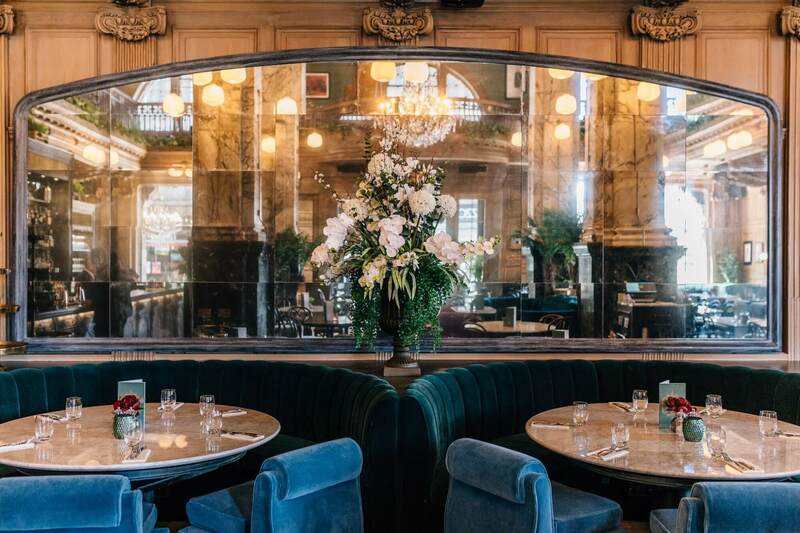 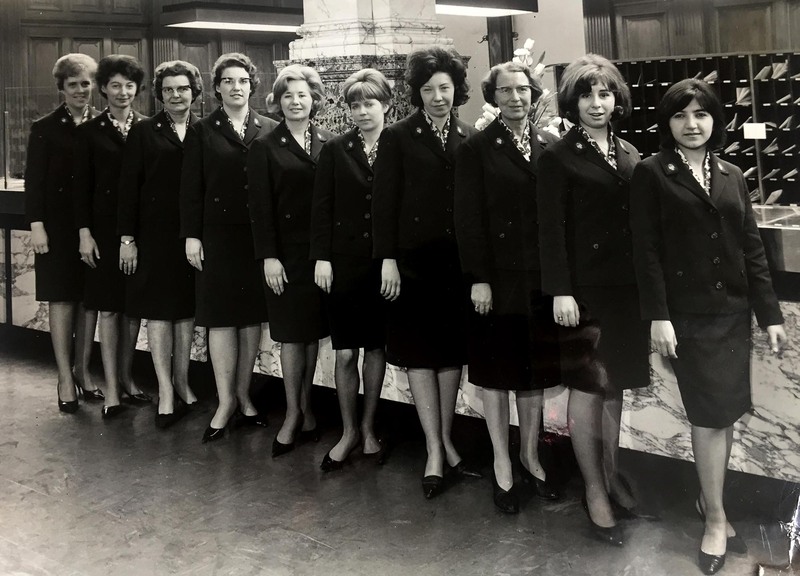 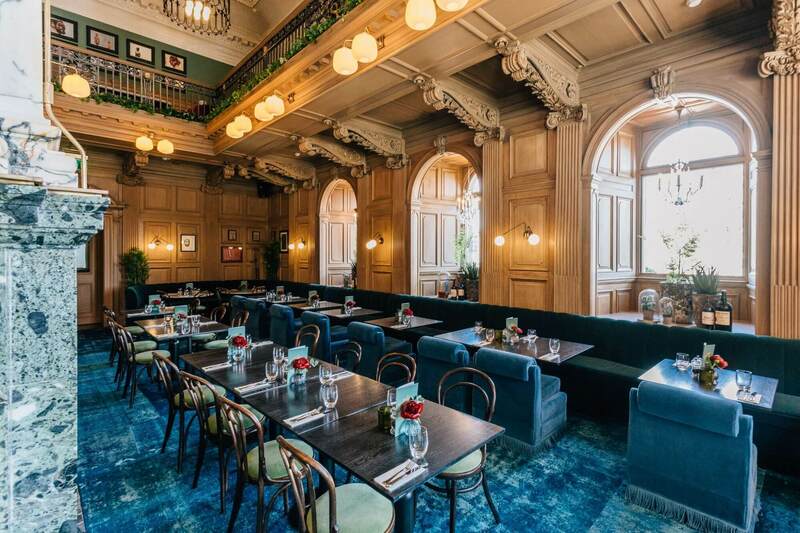 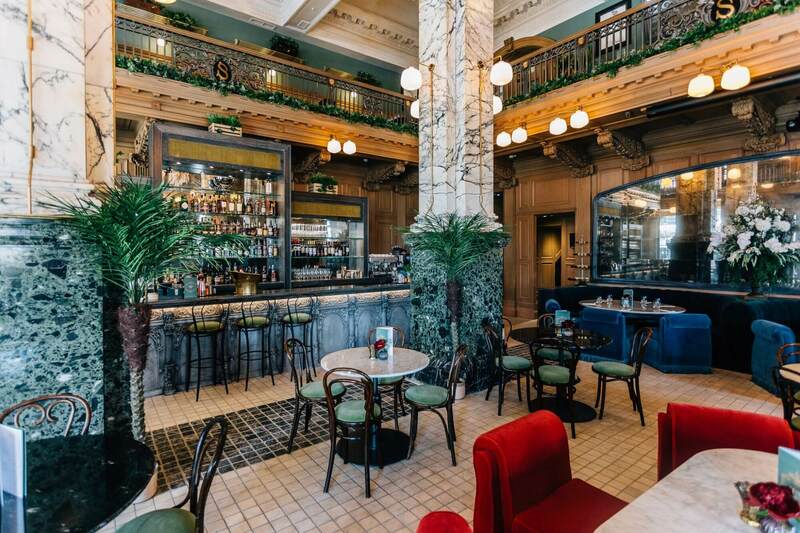 Following a very careful restoration project, our restaurant and bar opened in Summer 2018, starting a brand new chapter within the historic Scotsman building. 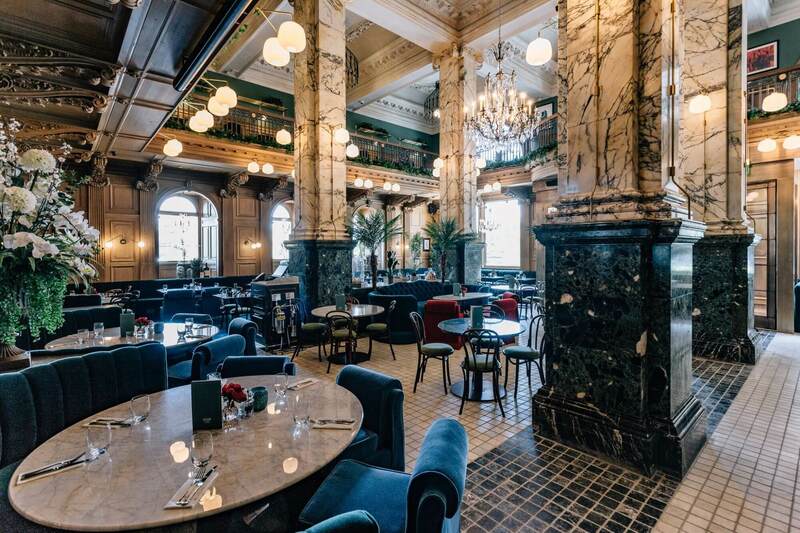 The Grand Cafe and the building within which it is housed is truly the home of a thousand stories- from the first edition which was produced here in December of 1905, there have been countless tales spun out from within these walls. 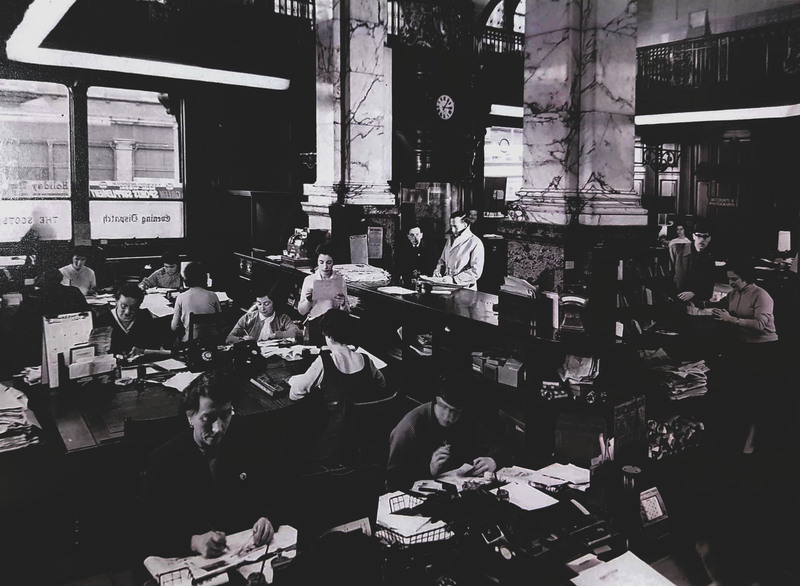 Today, we start a new style of storytelling, creating special moments and unforgettable experiences.